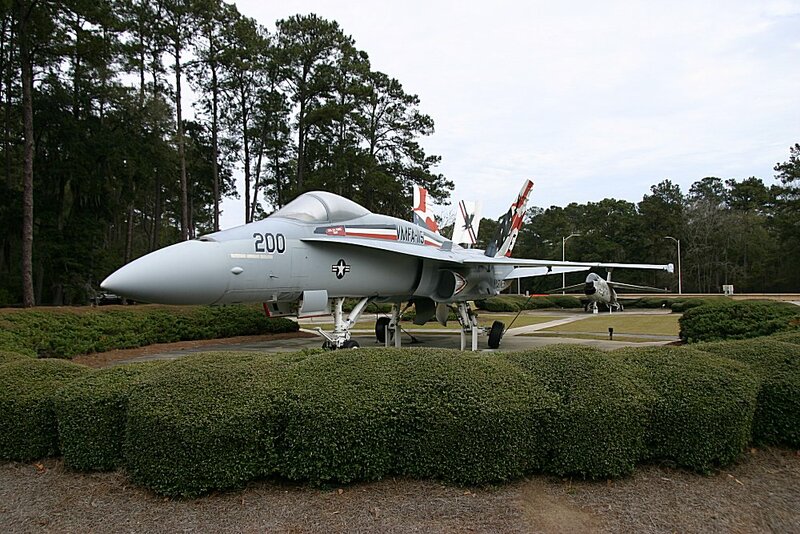 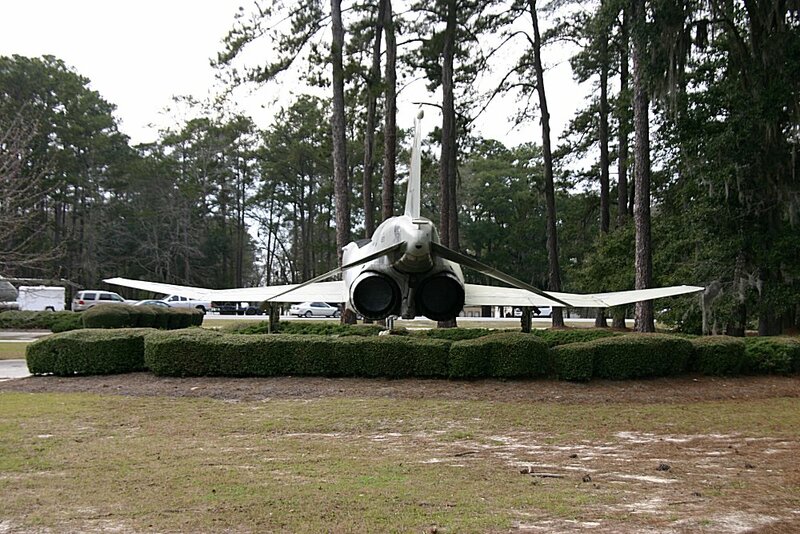 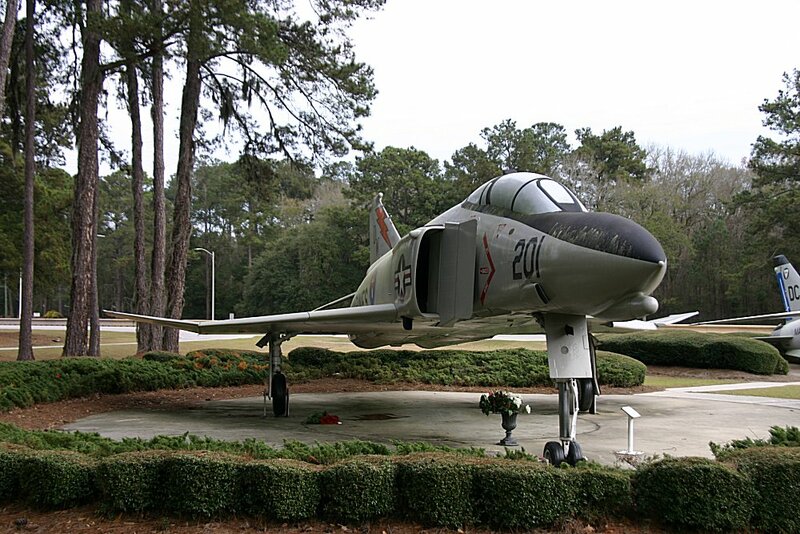 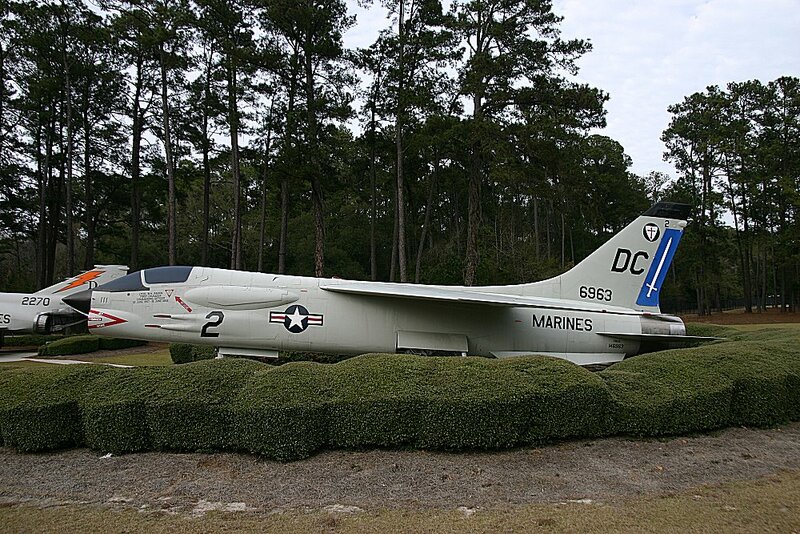 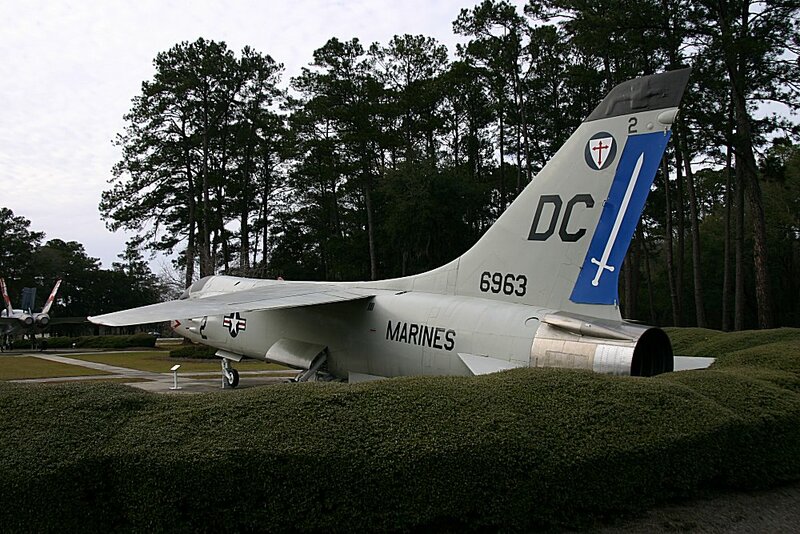 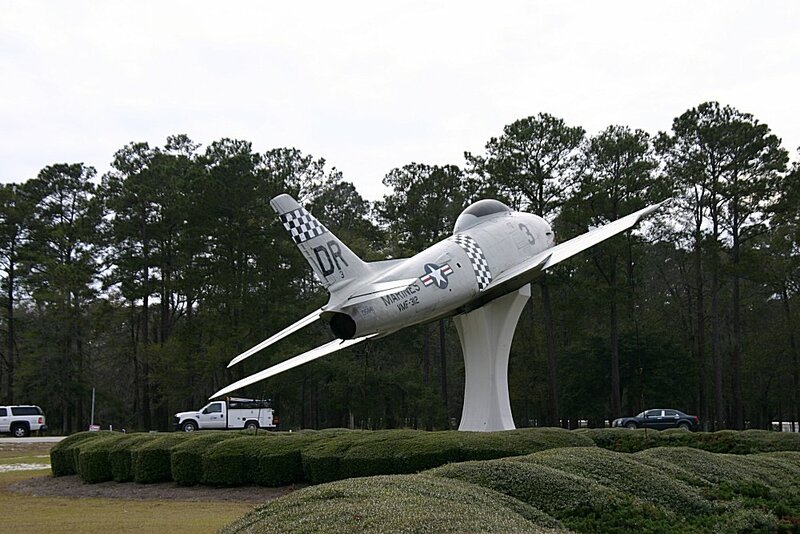 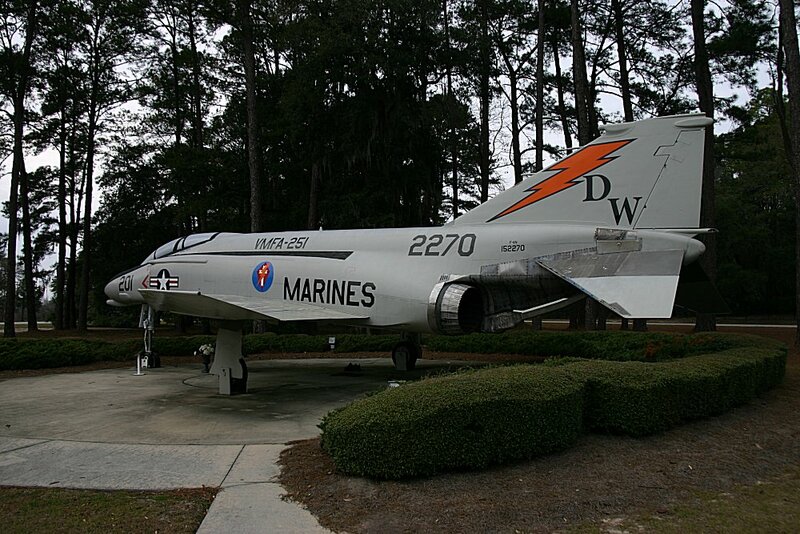 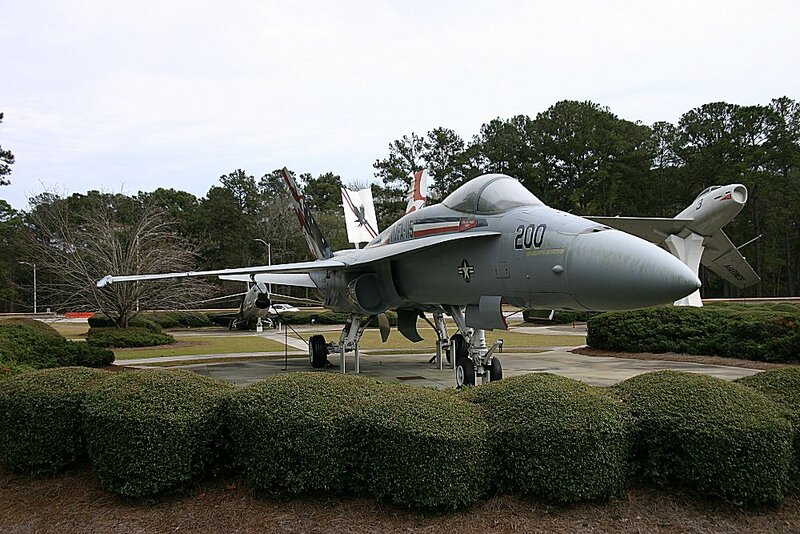 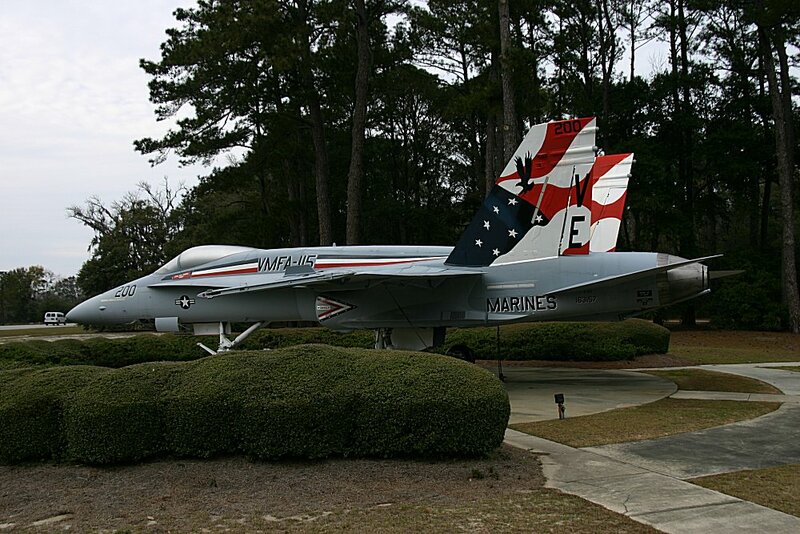 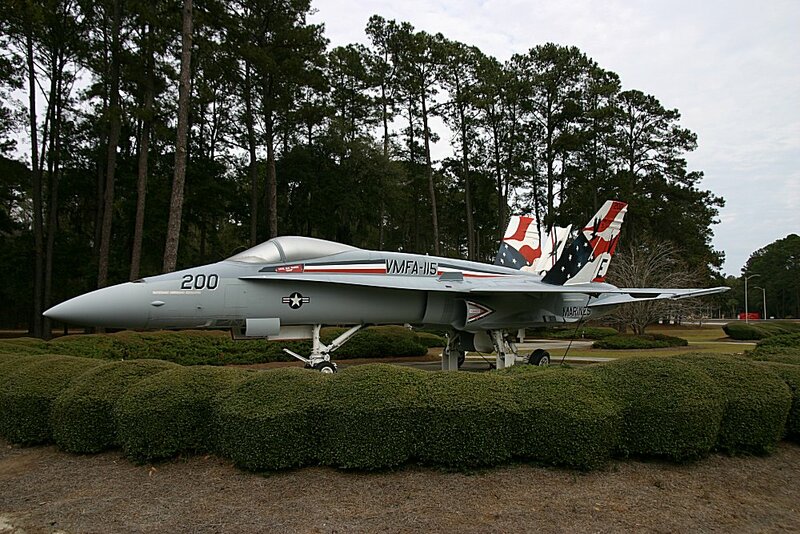 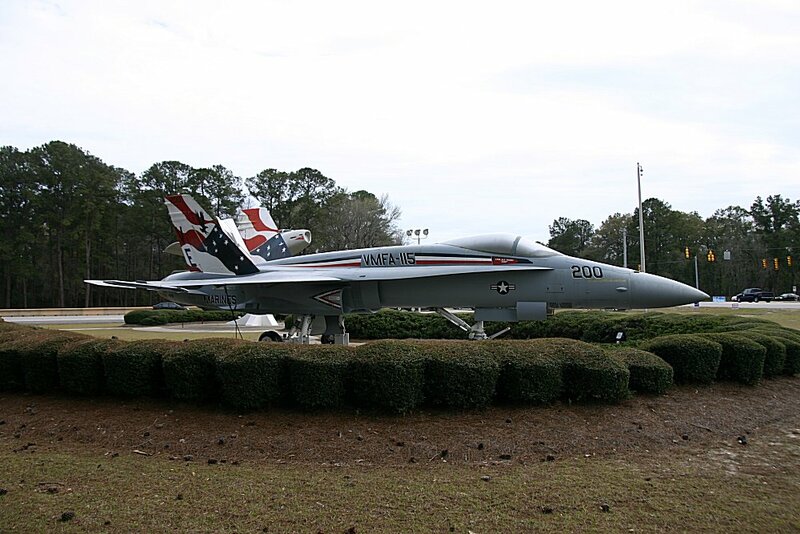 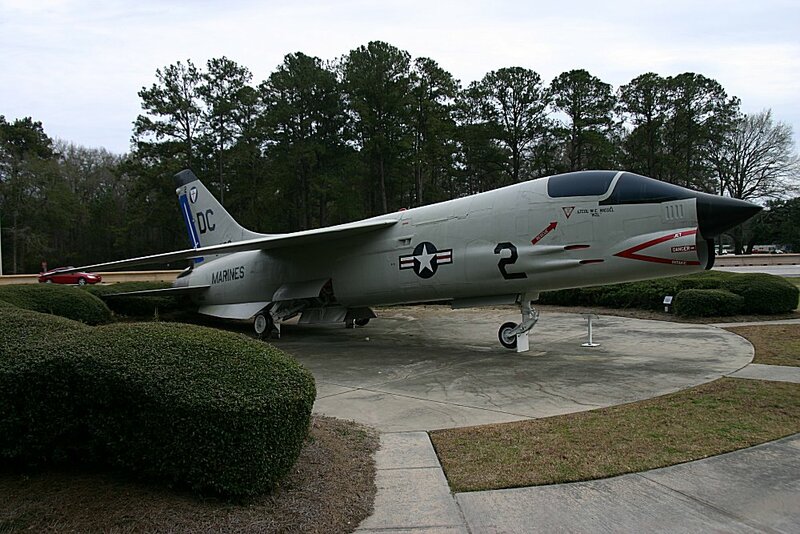 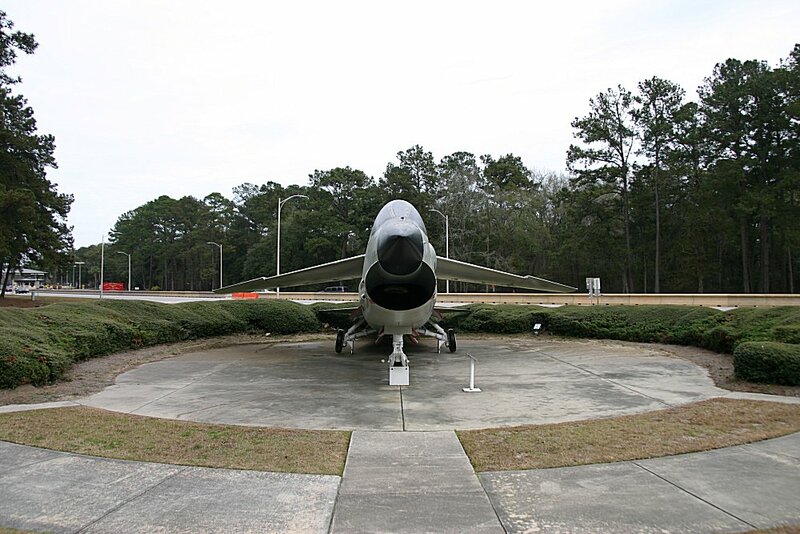 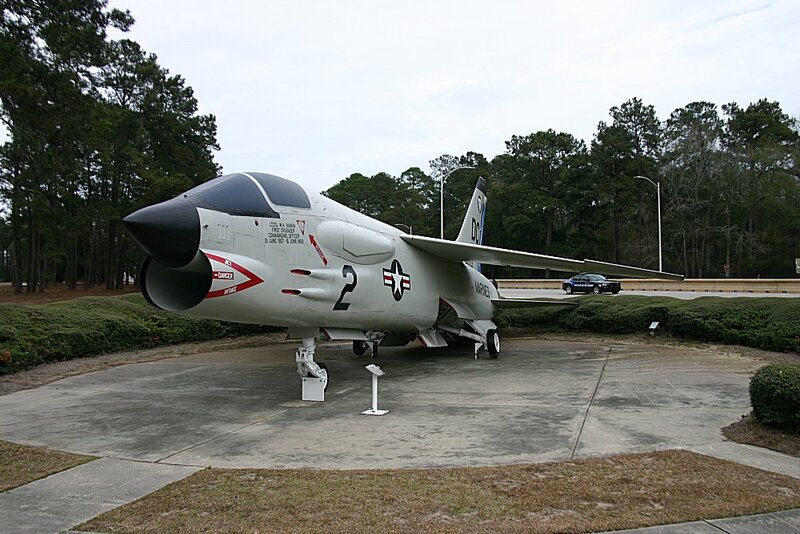 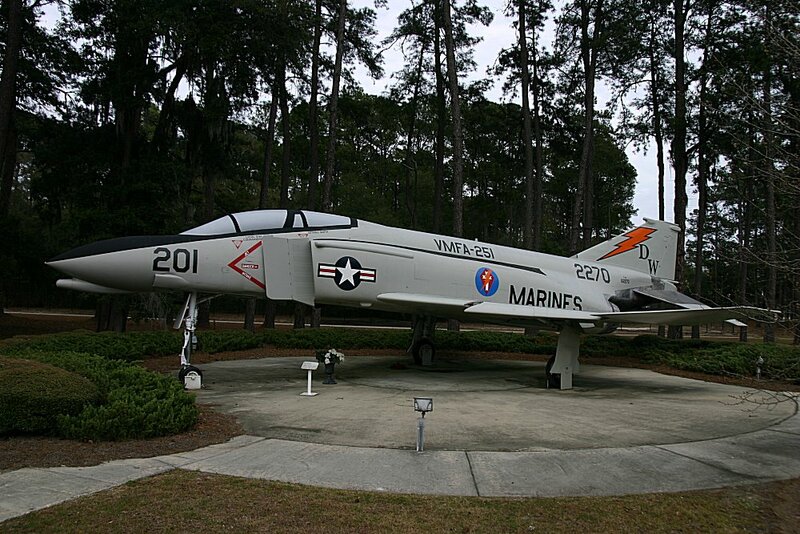 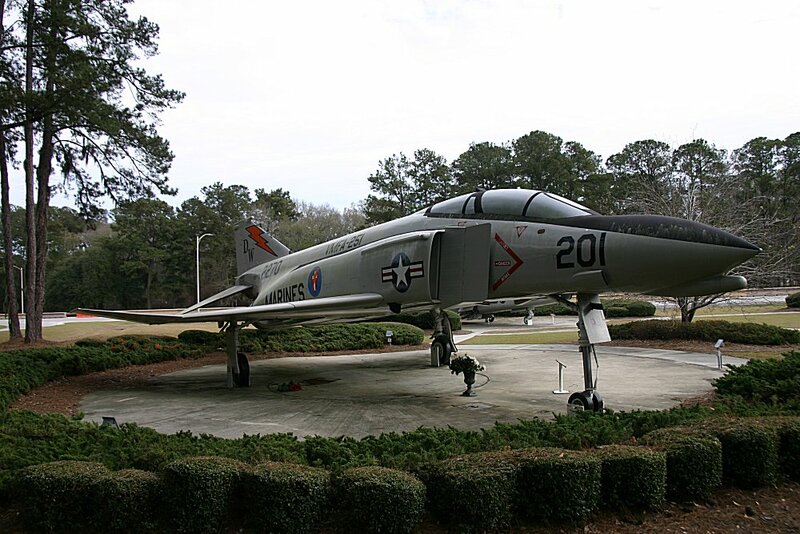 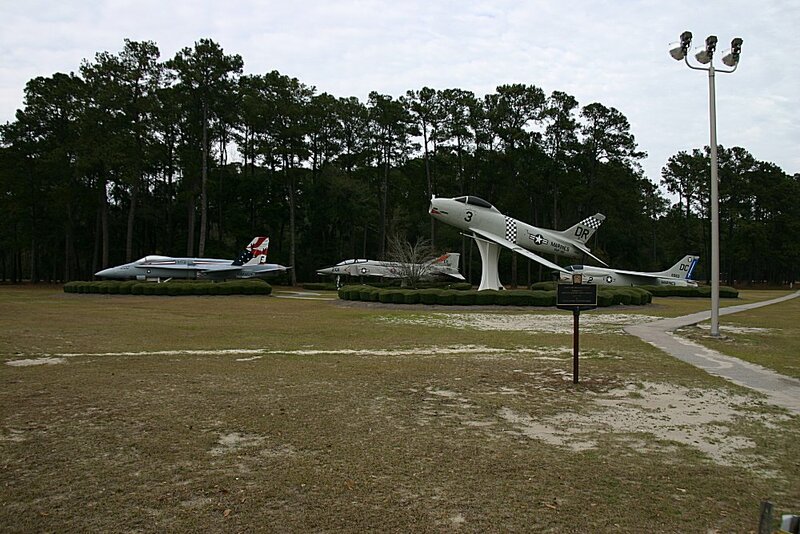 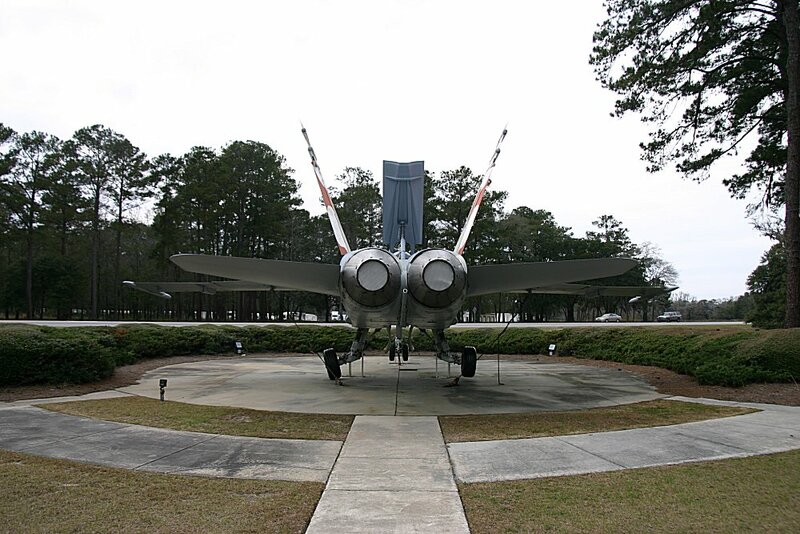 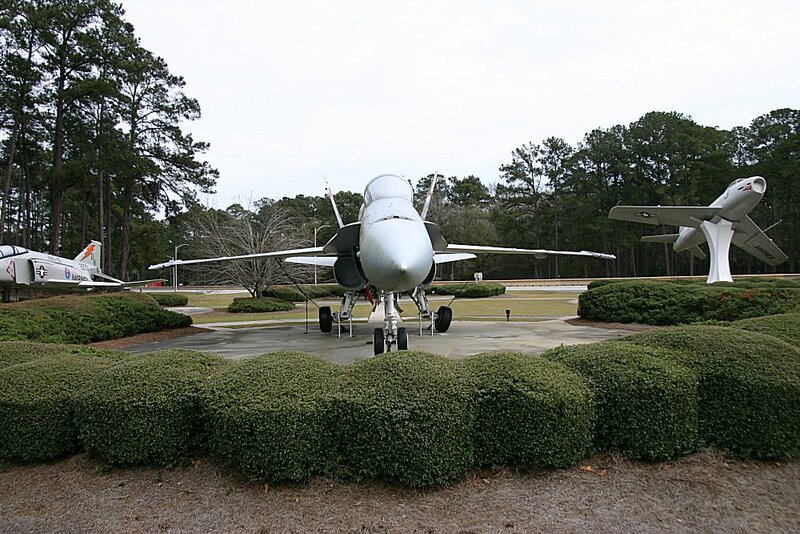 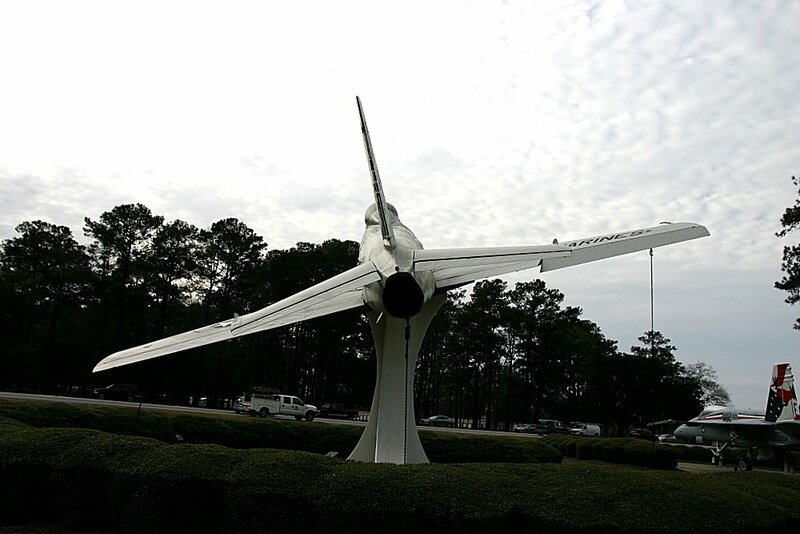 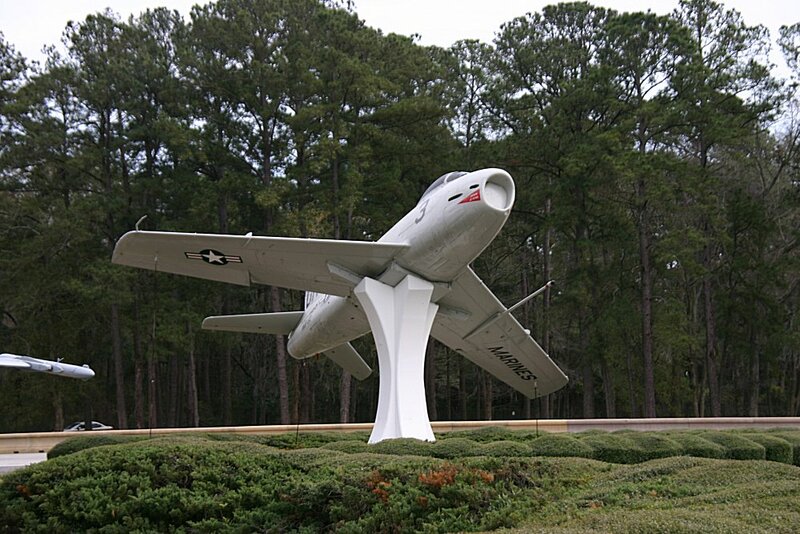 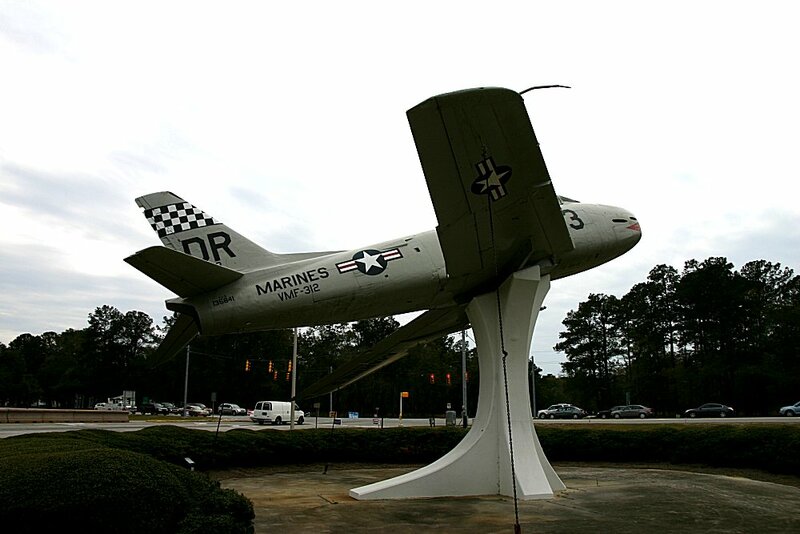 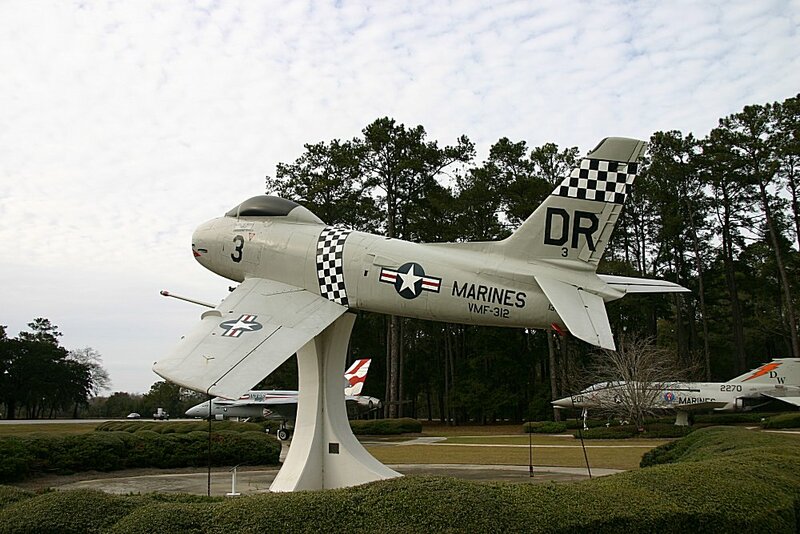 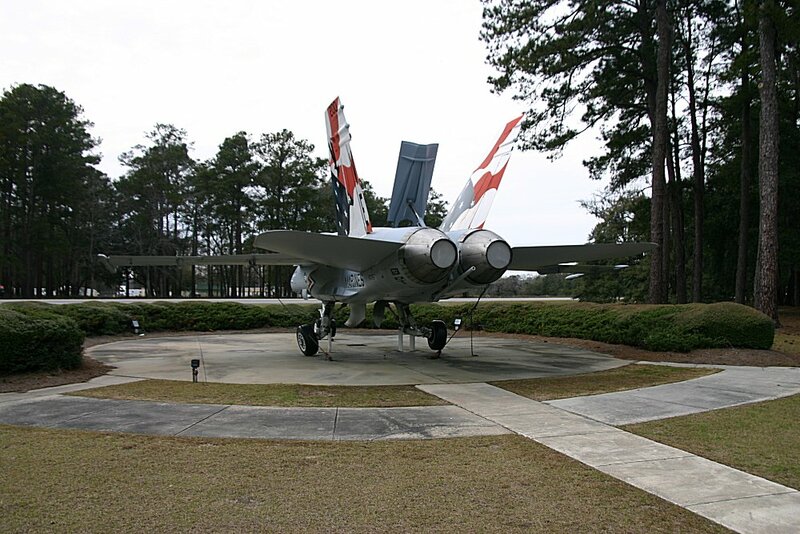 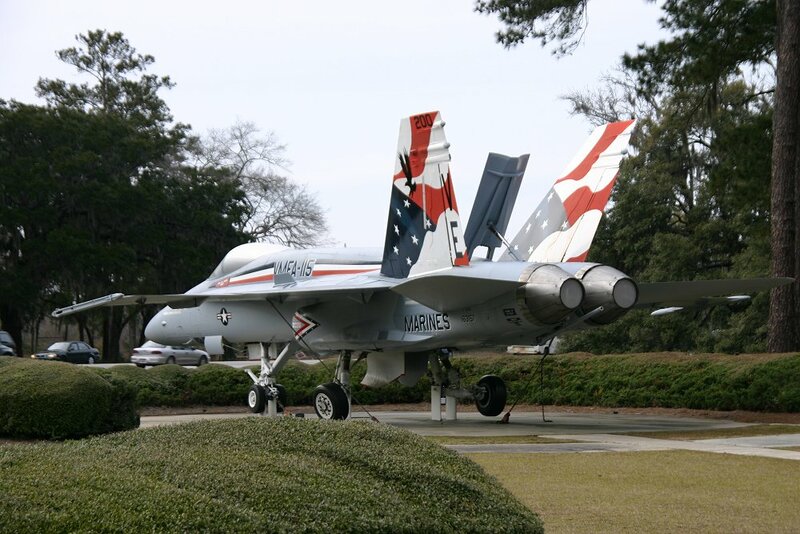 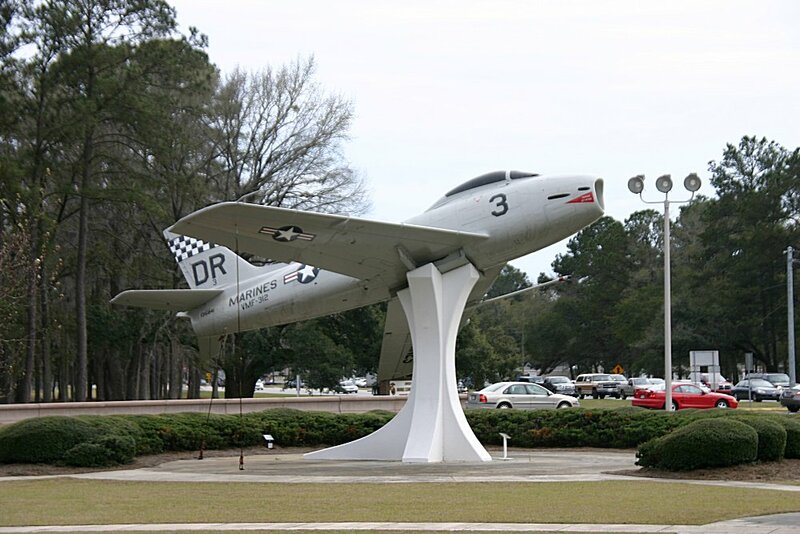 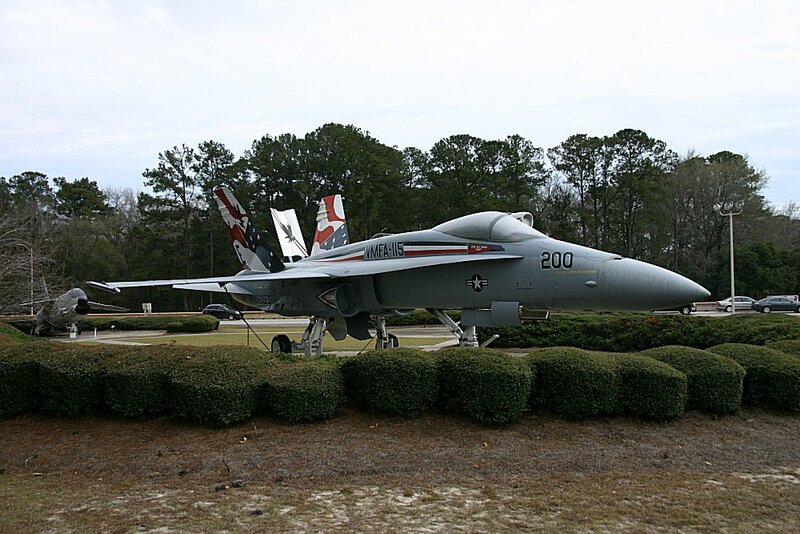 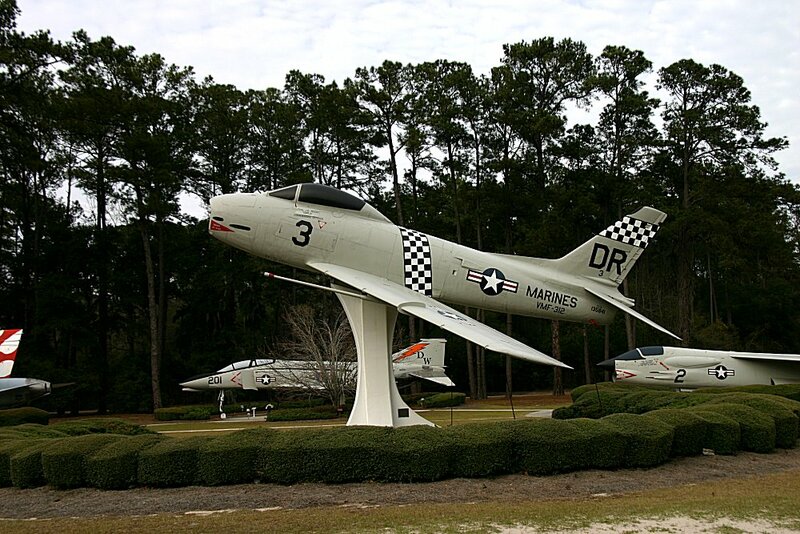 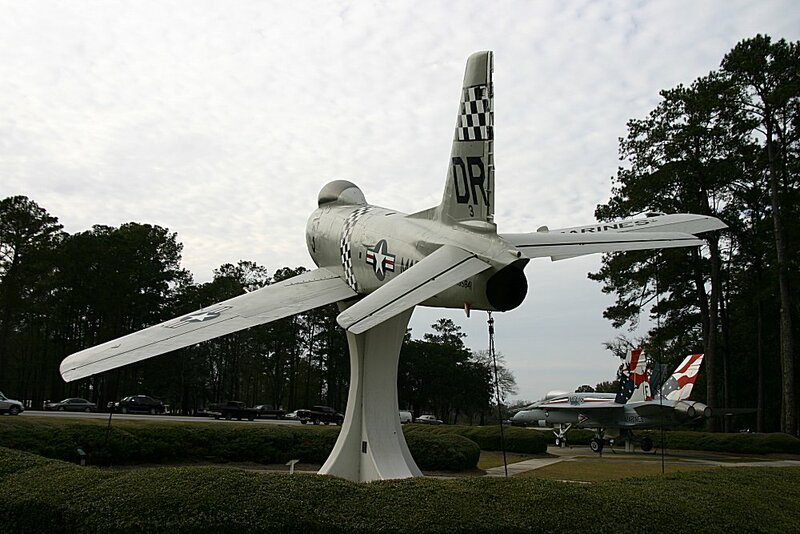 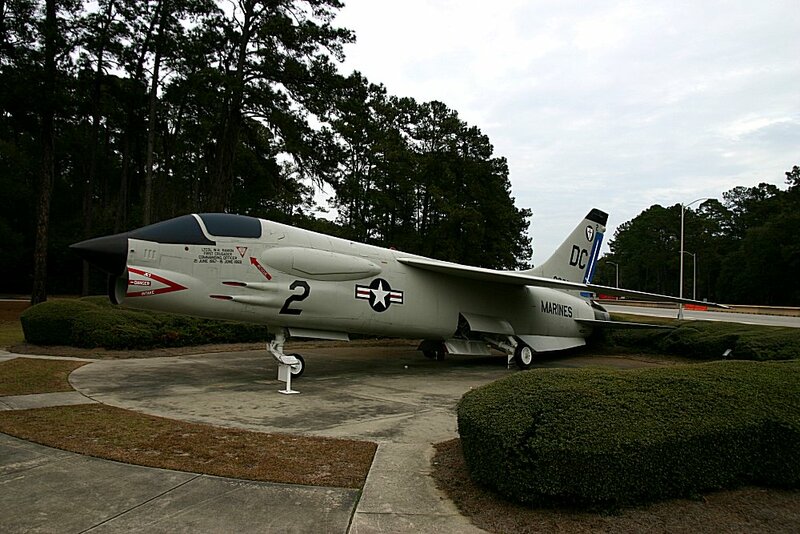 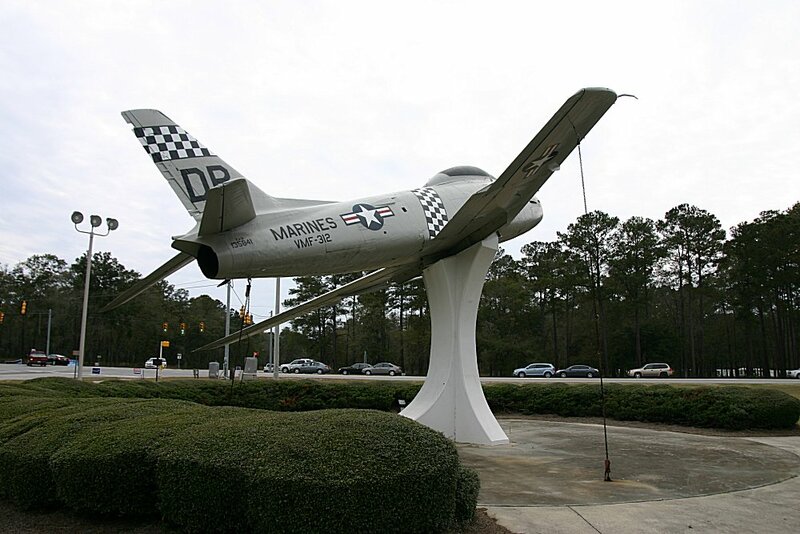 MCAS Beaufort is a United States Marine Corps air base located three miles northwest of the central business district of Beaufort, a city in Beaufort County, South Carolina, United States. 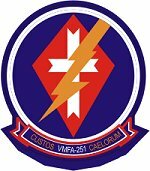 135814 crashed during the 1950s in Chuckwalla Mts., CA. 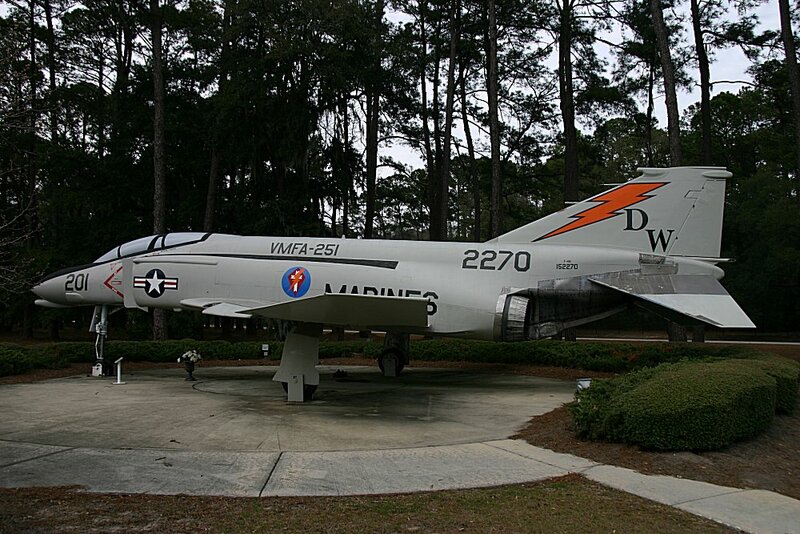 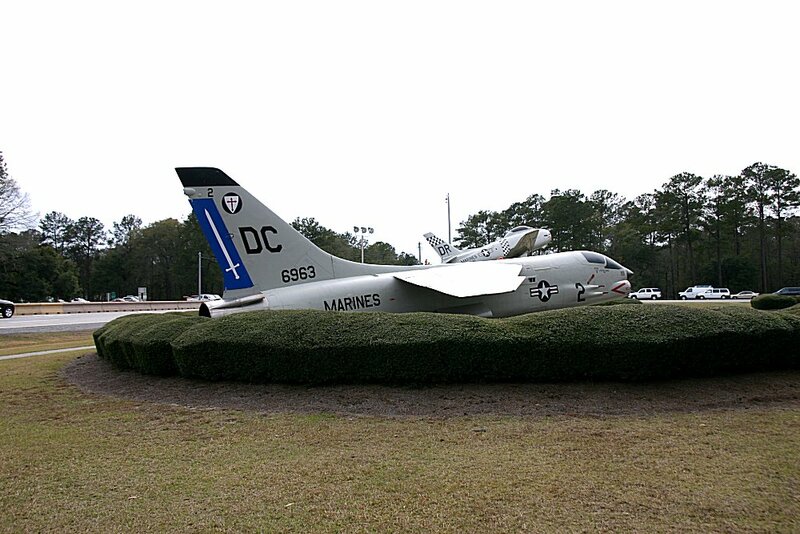 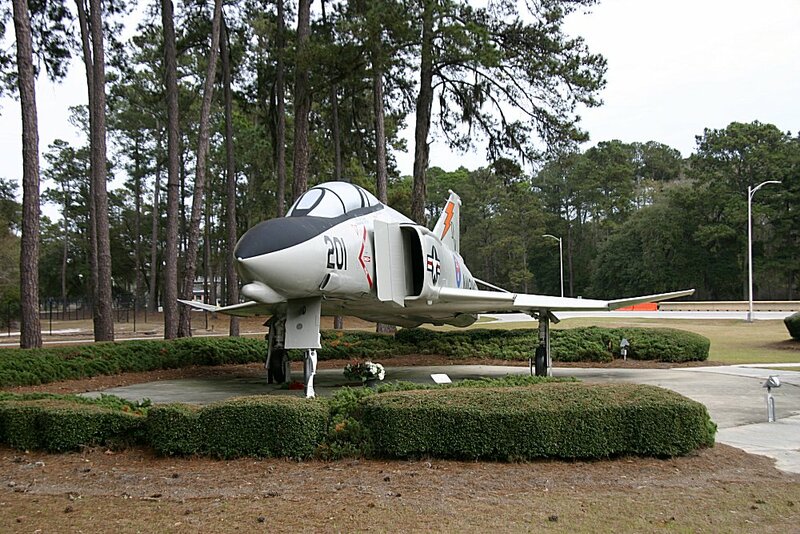 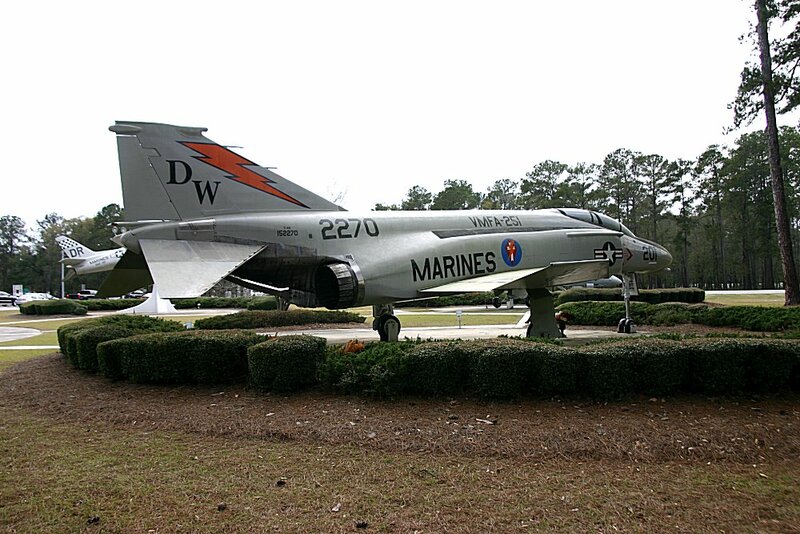 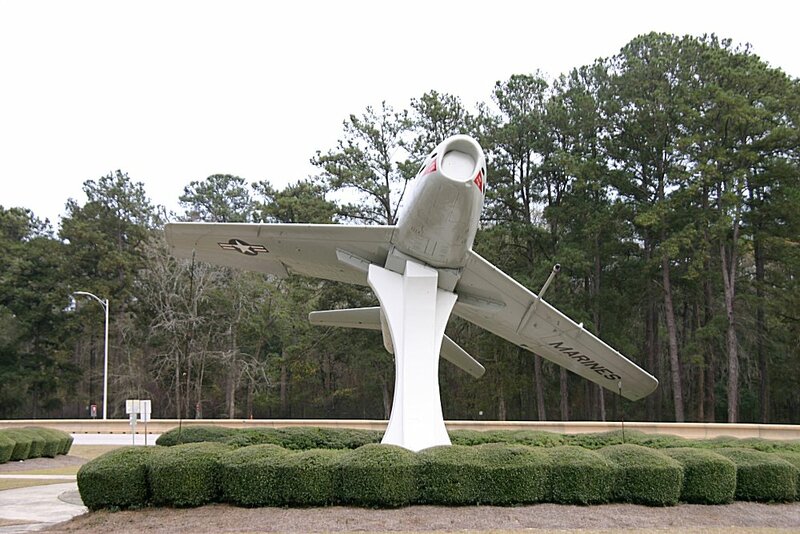 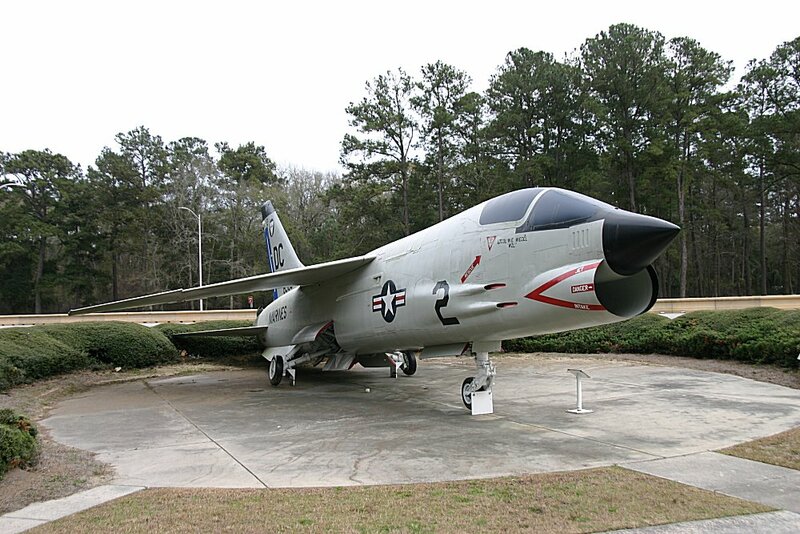 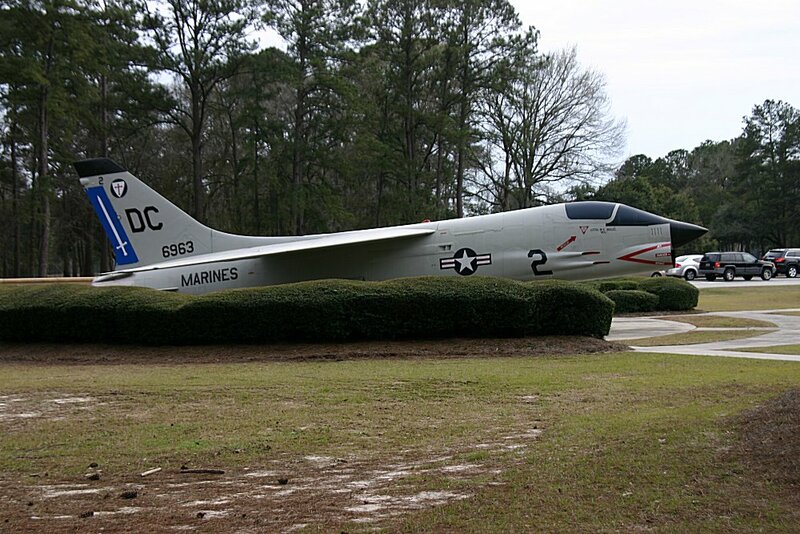 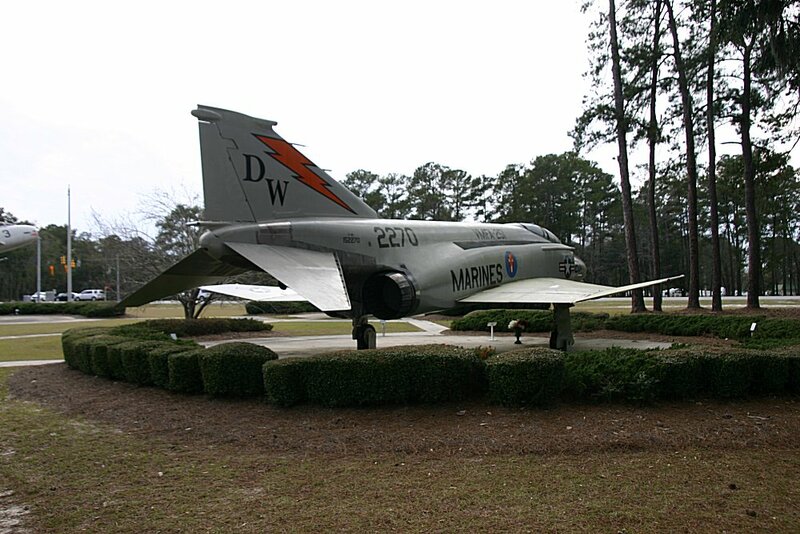 Plane painted as 135841 on pylon at MCAS Beaufort, is actually 141376. 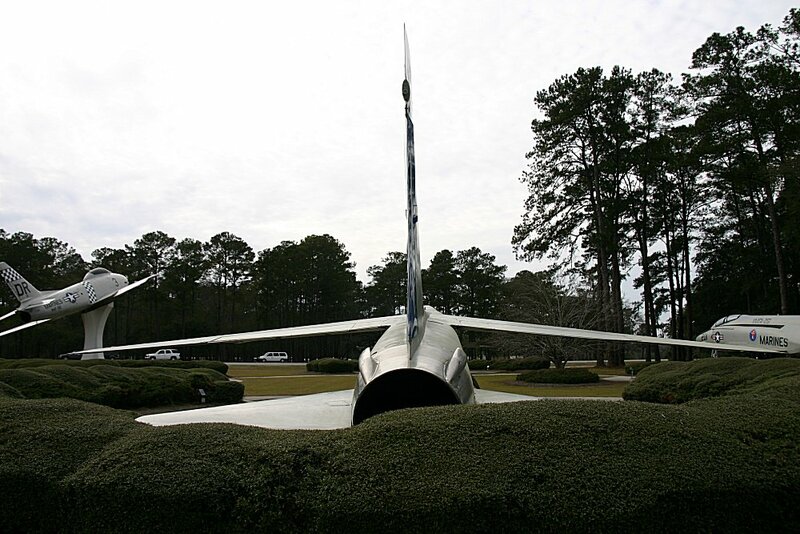 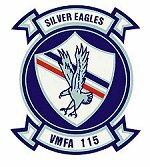 Suffered catastrophic right engine fire and made emergency landing at Andrews AFB. 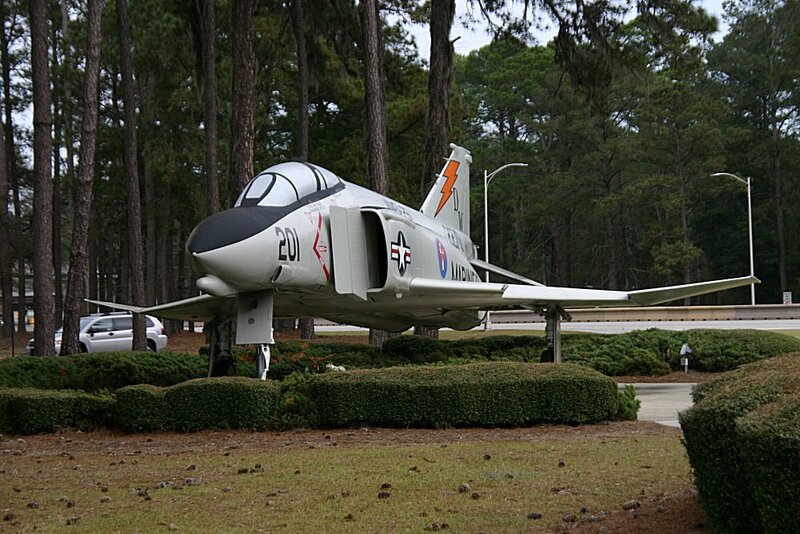 Damaged beyond repair.